A design is believed to be incomplete without the use of any texture in it, as the design appears dull and boring. Hence, using the gorgeous velvet Silk Fabric Textures in your design will make it look more amazing and attractive, which will definitely grab the attention of the audience swiftly towards it. These incredibly beautiful and subtle textures are commonly used in every type of designing such as card or brochure designing, web designing, packaging designing, etc. 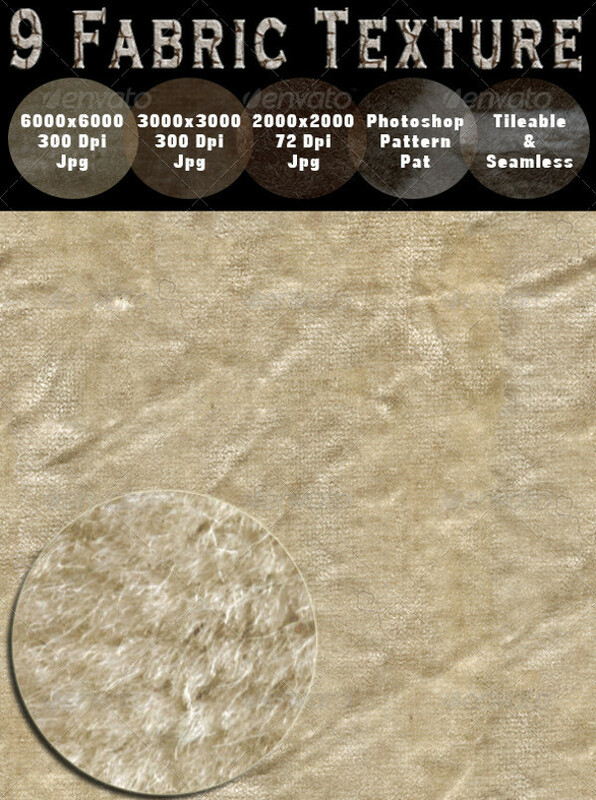 These elegant Cloth Textures have turned out to be designer’s choice over the period, so start using them in your own artwork instantly to create a magical design for your clients. 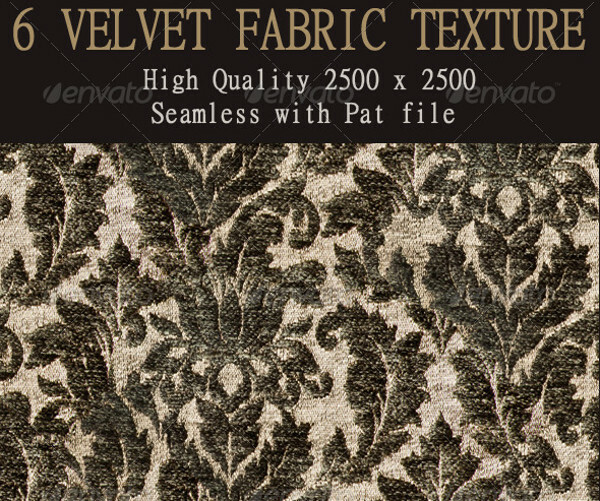 This is a pack of 9 velvet fabric texture, which contains high-quality textures ready for any kind of design. 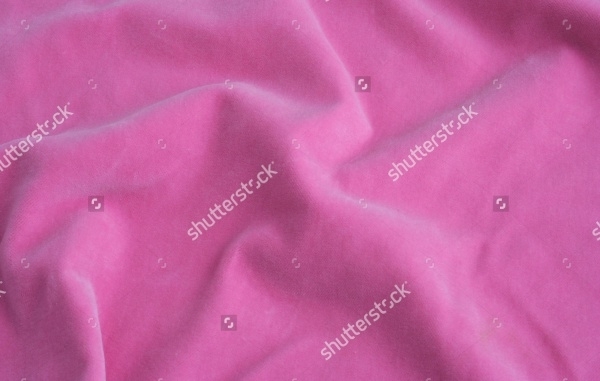 This seamless and tileable velvet fabric texture can be used in designs such as websites, logos, magazines, and so on. 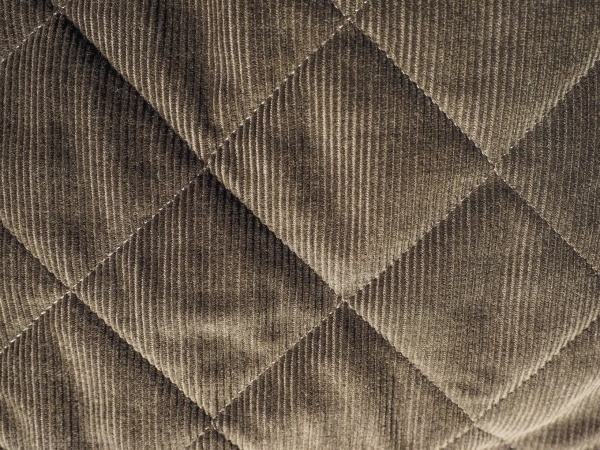 This velvet fashion texture features diamond shaped pattern yarn into the fabric. 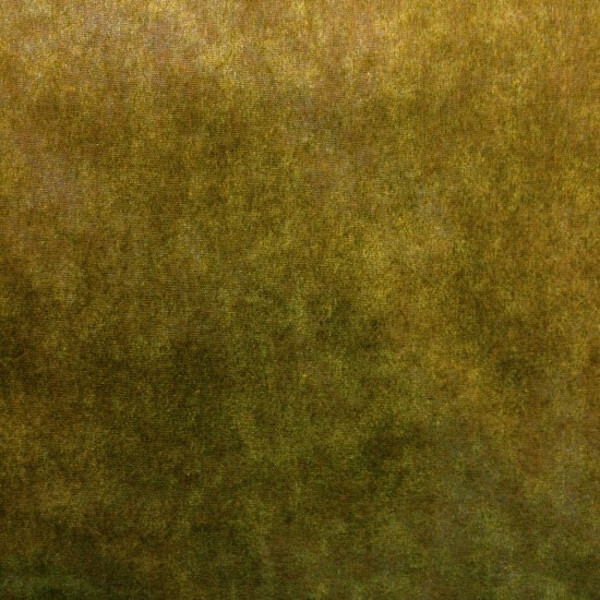 This elegant velvet texture is an ideal choice for the background. It can give a design a smooth and soft look that can soothe the eyes of the readers or viewers. 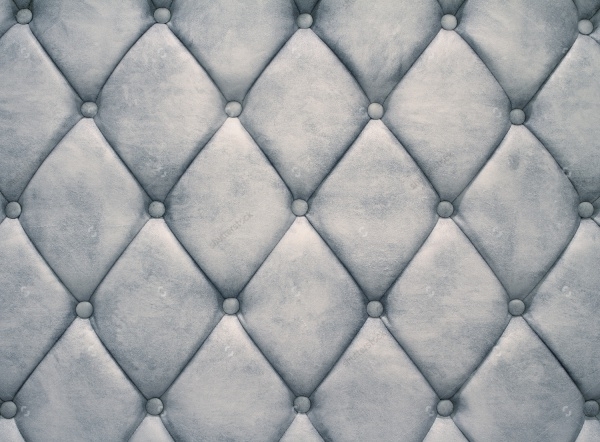 This gray velvet texture comes in high resolution that perfectly showcase the detailing of the velvet fabric. 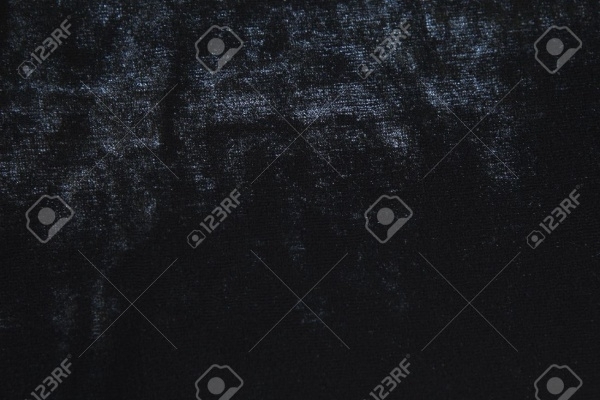 This creatively designed velvet texture is great for backgrounds of desktop, web design, magazine, etc. 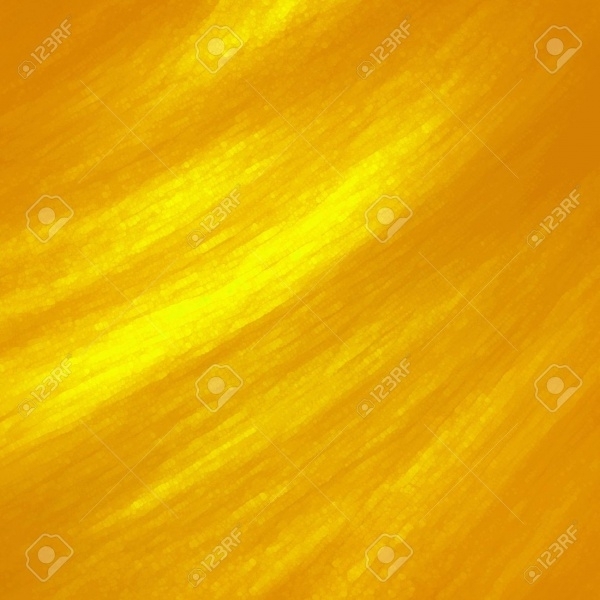 This yellow velvet fabric texture is the best one to use in website designs, digital art and prints as it gives proper visibility to the layout placed on it. The shiny effect of the velvet texture makes it look more interesting and eye-catchy. 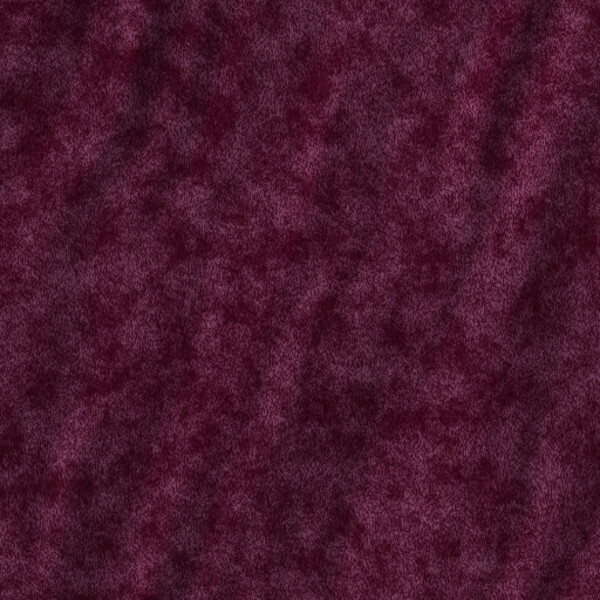 This is red velvet wine texture, which can definitely make any design stand out different with its prettiness and loveliness if it is used as the background. The elegant appearance of the texture has made it most preferred texture for designs such as wedding cards, party invitation cards, magazine, etc. 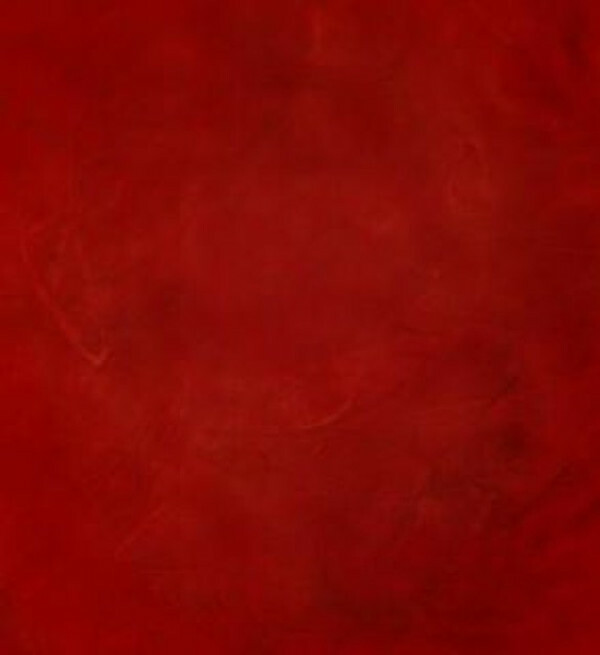 This is a set of 6 seamless velvet tileable textures, which comes in the high quality of 2500 x 2500 px. 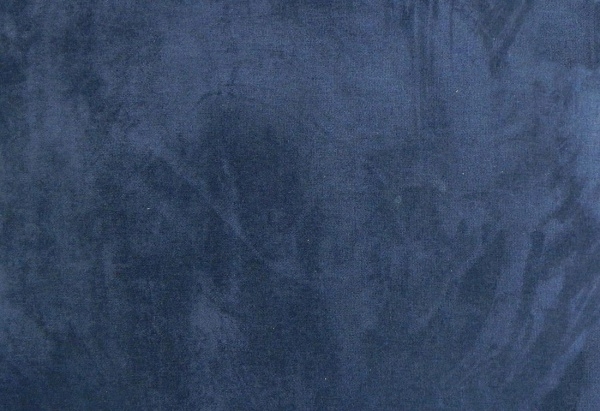 It features velvet textures in gorgeous colors that you can use as per your project requirement. 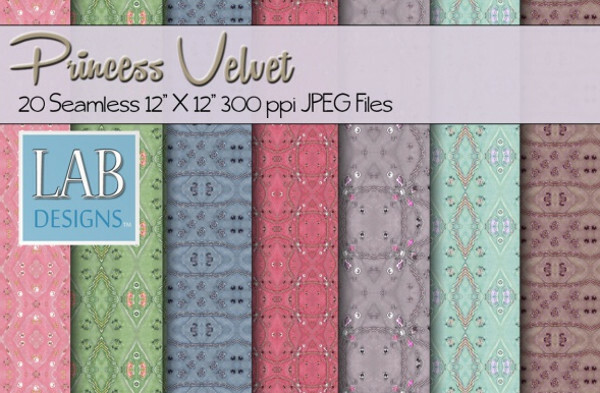 This is an intriguing pack of 20 princess velvet fabric textures, which are extremely useful for various designing ideas. 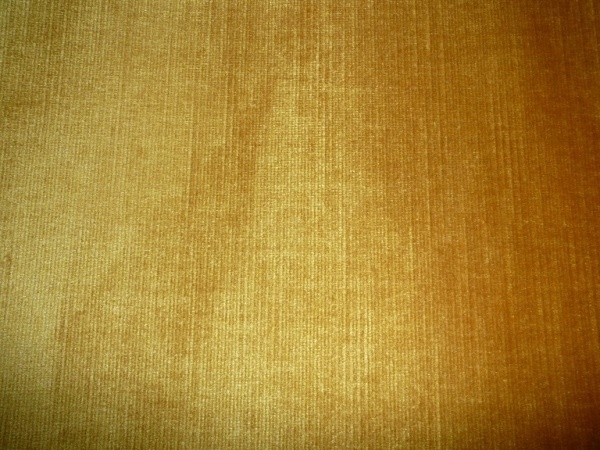 It contains textures with a high resolution of 12 x 12 inch and 300 dpi. It is great for use in 3D and 2D projects. 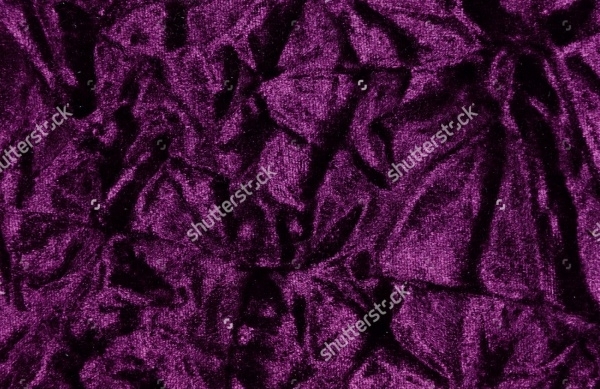 This is a crumpled texture of velvet fabric available in high resolution to meet every designer’s designing specifications. It features velvet of dazzling color that you can use to add charm to the beauty of your artwork. 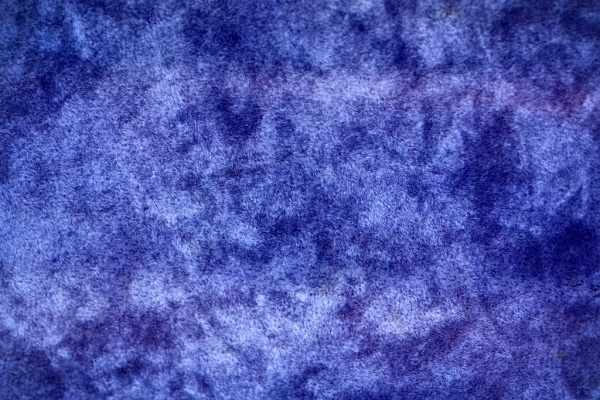 This is an amazing purple velvet texture displaying a shiny and subtle texture formed by the velvet fabric. 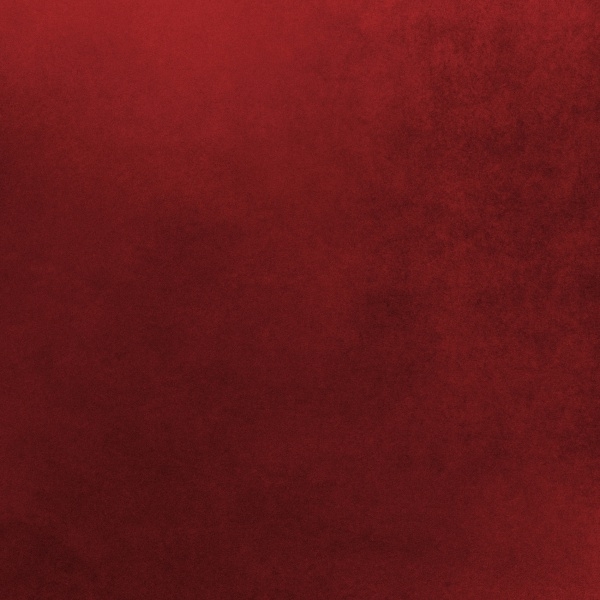 This professionally designed texture can do wonders to your design or layout with its charisma. 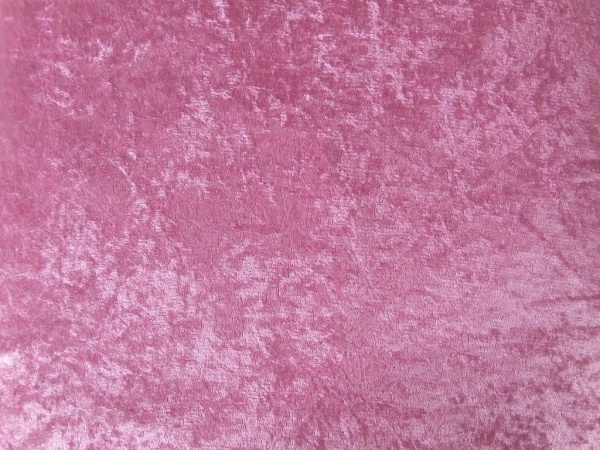 This beautiful texture features light pink velvet texture that contains the pattern of rose on it. 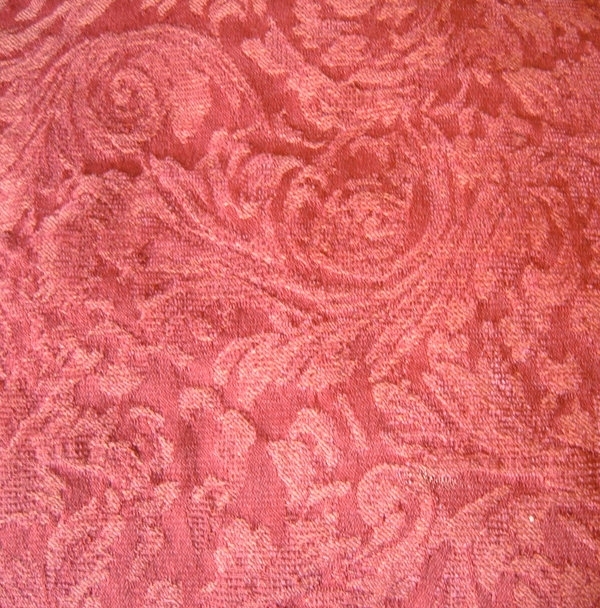 It clearly displays the impressive texture on the velvet fabric. 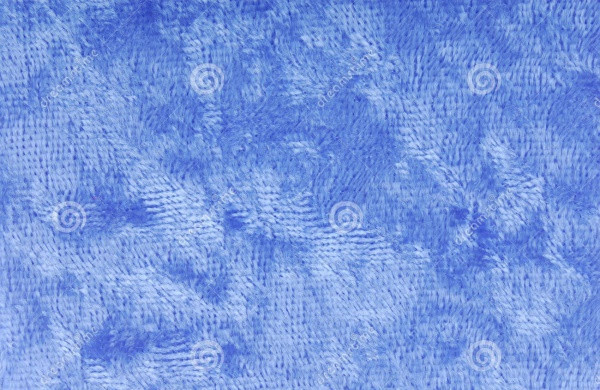 This amazingly designed texture is ideal for backgrounds. With the right use of these stunning velvet textures, you can give your design a simply breathtaking look without putting in much effort. Hence, download the best velvet textures from this elite collection instantly to give your artwork a beautiful and graceful effect that will raise the standard of your designing profile swiftly.